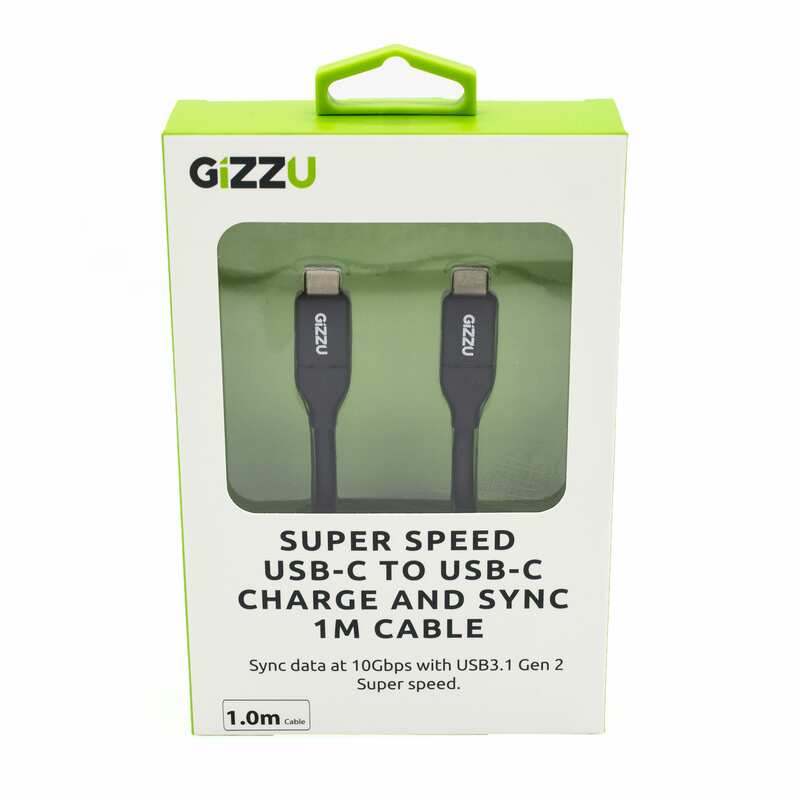 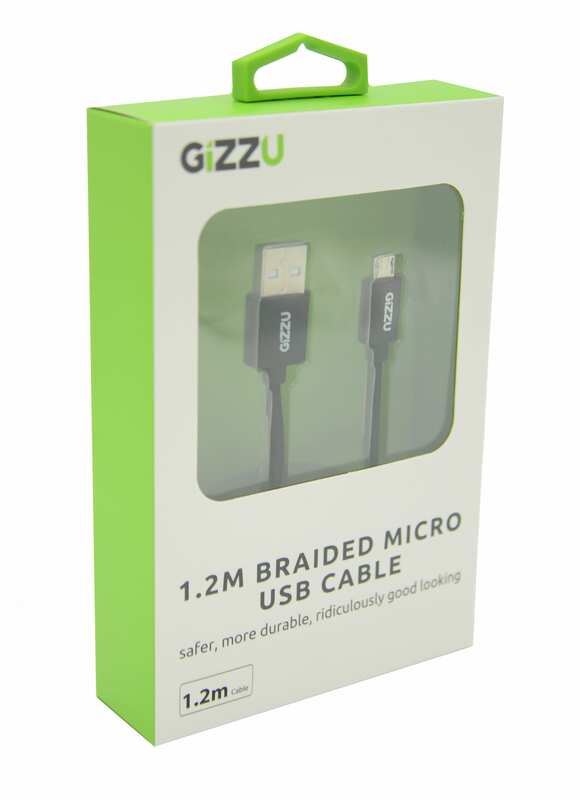 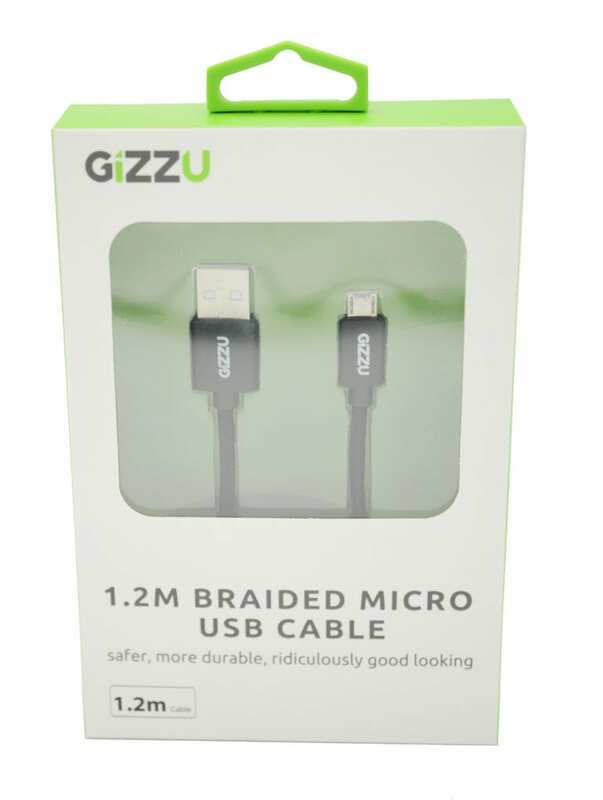 This 1.2m long micro USB cable will allow you to charge & sync your mobile device. 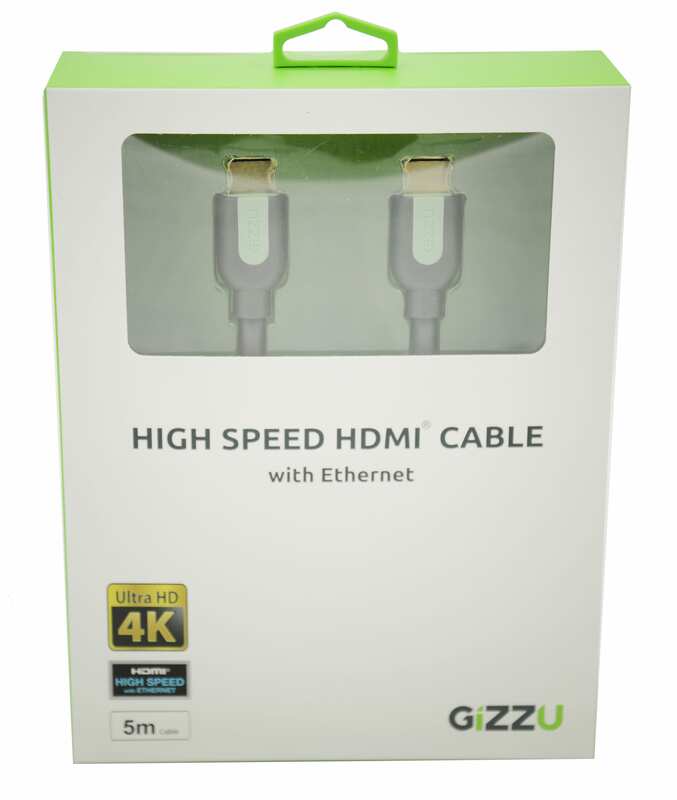 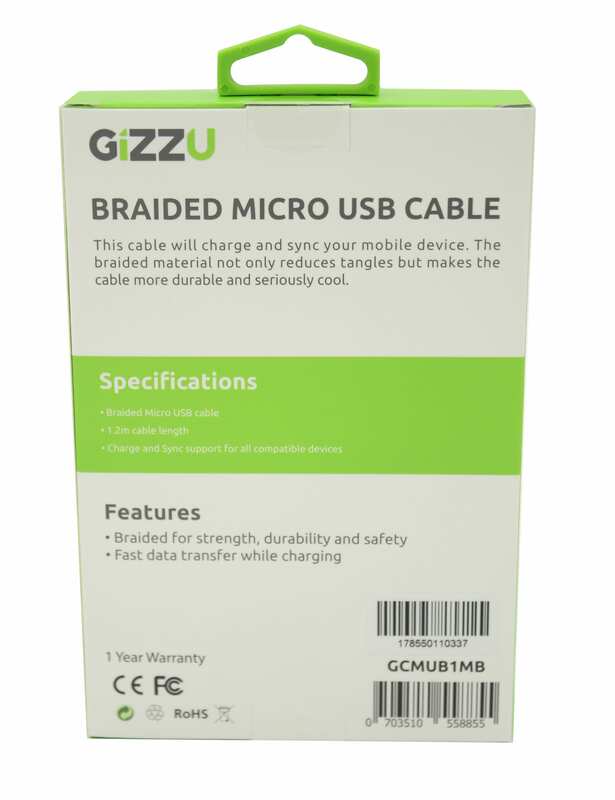 The braided cable gives extra protection – making this the reliable choice that will last. Sed ut risus eleifend ut id, leo.